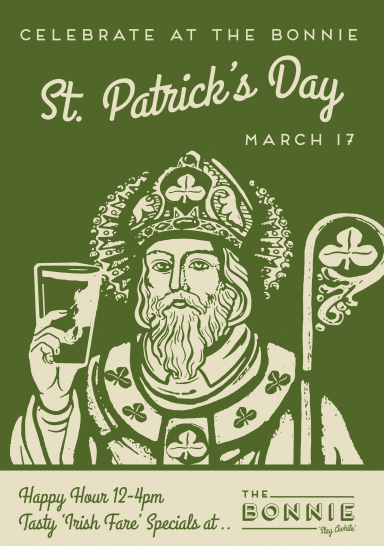 Let's Celebrate St. Patrick's Day in Astoria! 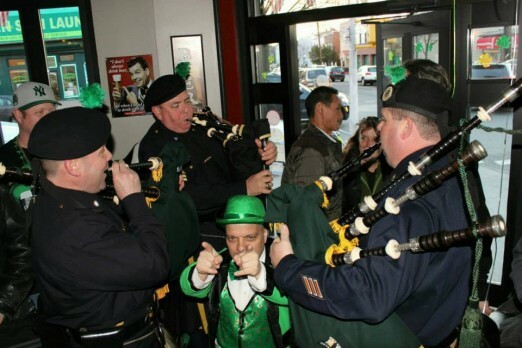 Whether you’re into drinking green beer, eating piles of corned beef, or enjoying live music and comedy, there’s a way for everyone to celebrate St. Patrick’s Day in Astoria. Cheers! 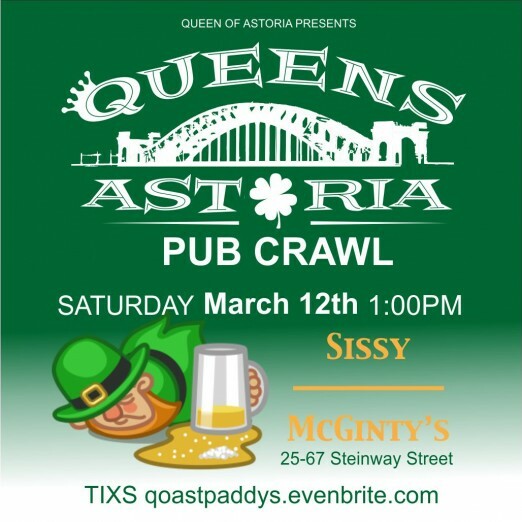 Queen of Astoria Ashley Dean is hosting a St. Patrick’s Day Pub Crawl this Saturday, March 12, kicking off at Sissy McGinty’s. For tickets and more information, check out the Eventbrite page here. 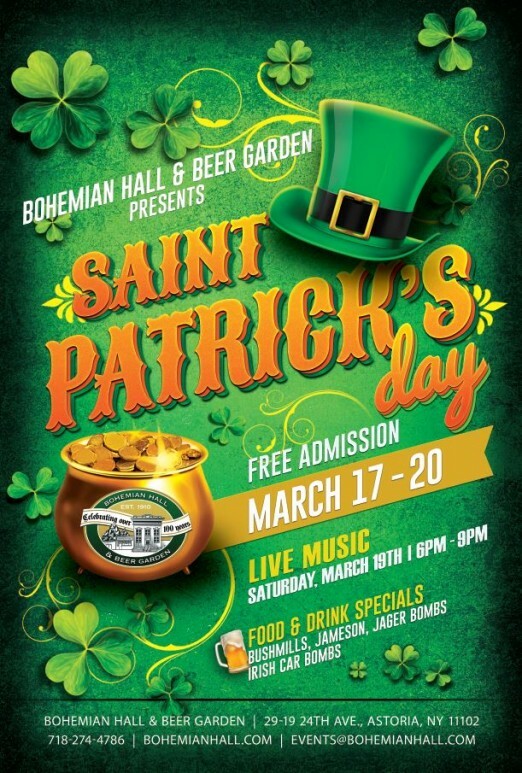 Hopefully this gorgeous weather sticks around to enjoy some outdoor drinks at the Bohemian Hall and Beer Garden, where there will be live music on Friday and Saturday, as well as Irish specials on the menu like Corned Beef & Cabbage and Shepard’s Pie. 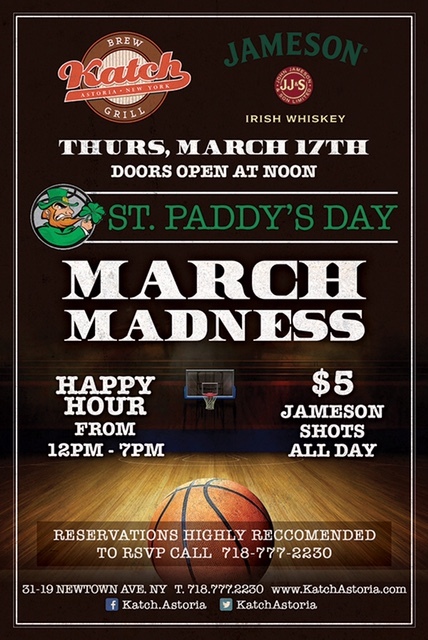 Katch is celebrating St. Patrick’s Day and March Madness at the same time, with a Noon-7pm Happy Hour, $5 Jameson shots, and Irish food specials all day. 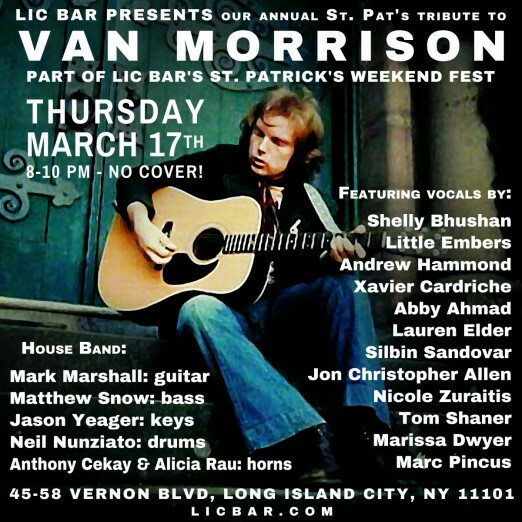 LIC Bar is planning three nights of St. Patrick’s Day live music, with the highlight being their annual Van Morrison tribute event on March 17. On Friday, March 18, they’ll welcome Kevin McCormack & Mike O’Malley, and on Saturday, March 19, Magic Bones will take the stage. 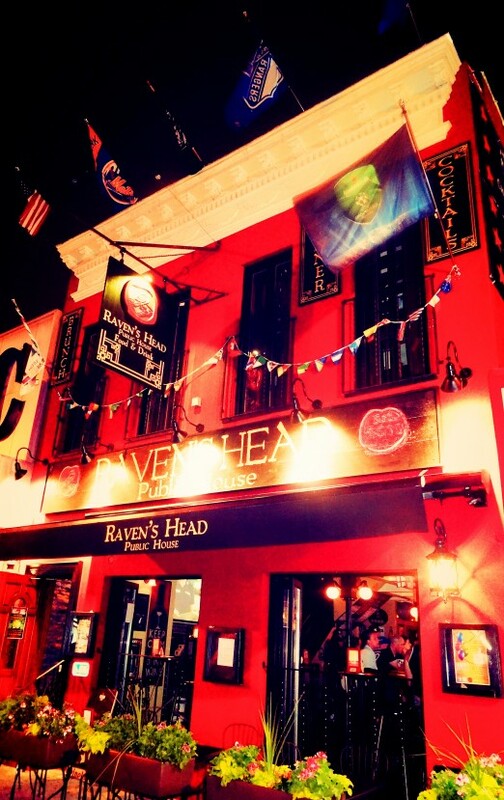 Raven’s Head will be open from 11am-4am on St. Patrick’s Day, and will feature drink specials like: $5 Killian’s Irish Red, $7 20oz Guinness IPA , and a $10 Deer & a Beer (Shot of Jagermeister & Choice of Killian’s Irish Red or Coors Light Draft.) The food menu will include traditional Irish Breakfast, Shepherd’s Pie, Corned Beef & Cabbage, and Fish & Chips. Studio Square will no doubt be packed on St. Patrick’s Day, especially if there’s sunshine! 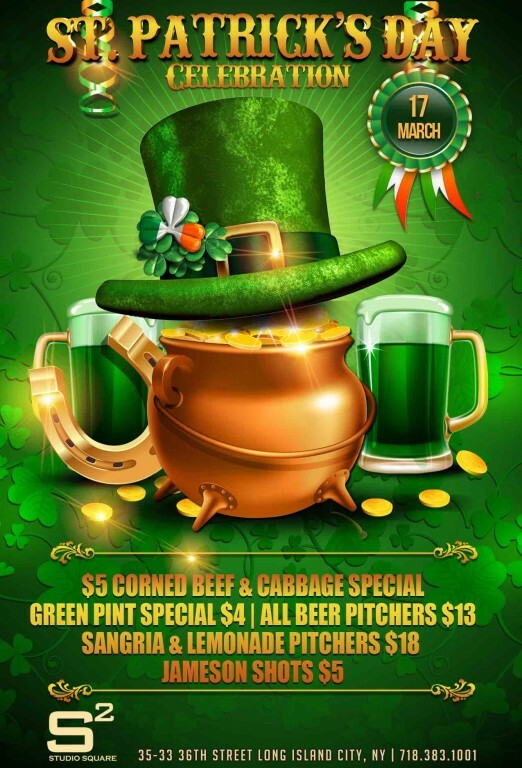 They’ll offer $5 Corned Beef and Cabbage, $4 Green Pints, $13 Beer Pitchers, $18 Sangria and Lemonade pitchers, and $5 Jameson shots. 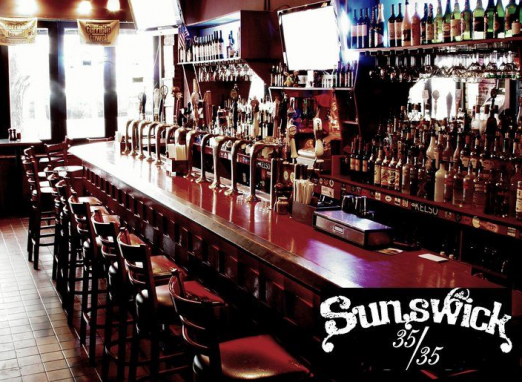 Sunswick 35/35 will offer specials on Green beer and are featuring at least 3 Irish beers at the special price of $5.00: Harp, Smithwick’s and Guinness. They’ll also have $5.00 shots of Jameson and Powers Whiskey. For food, they’ll be serving Corned Beef & Cabbage/Potatoes, Shepherd’s Pie, Chicken Pot Pie, Bangers & Mash, and Fish & Chips. 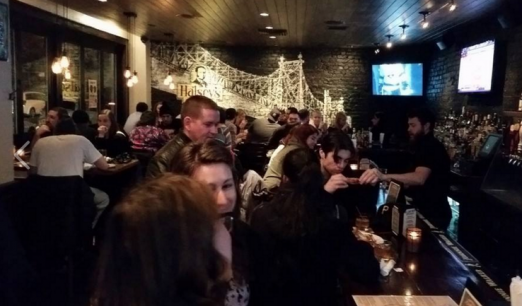 The Bonnie will be holding a special Happy Hour from 12-4pm, and will also be featuring some tasty Irish Fare dishes. If you need a laugh this St. Patrick’s Day, Q.E.D. will be hosting a lineup featuring a few Irish comics: Brendan Fitzgibbons, Selena Coppock, Bowen Yang, James Hesky, Colin Dempsey, and Janelle James. Not interested in alcohol this year? 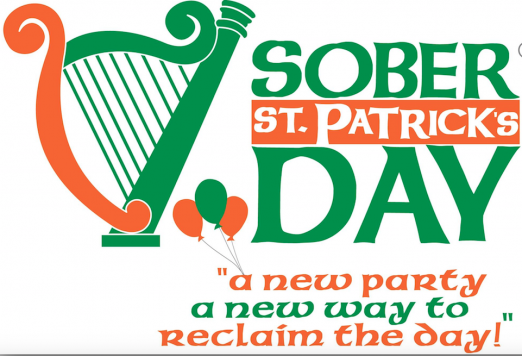 The Sober St. Patrick’s Day celebration at The New York Irish Centre (1040 Jackson Ave, Long Island City) is here for you. They’ll offer a family-friendly alternative with hot dogs, snacks, baked goods, coffee, tea, soft drinks, and a world-class lineup of Irish singers and musicians. Only a few tickets remain, so grab yours now on Eventbrite here. 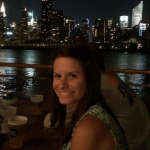 Halsey’s will be focusing a little more on March Madness than St. Patrick’s Day, but it will still be an awesome spot to celebrate. They’ll be opening at noon, offering a rueben/corned beef sandwich special, and various drink deals.